Fannie Mae has appointed Hugh Frater as interim CEO to succeed Timothy Mayopoulos, who is stepping down. Frater is currently a director of Fannie Mae and a former CEO of Berkadia Commercial Mortgage. The GSE announced in July that Mayopoulos would be stepping down by the end of the year. He will leave the company on Oct. 15, after which Frater's appointment takes effect on Oct. 16, subject to final approval by the Federal Housing Finance Agency. 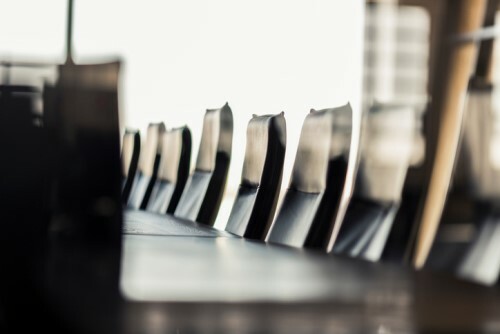 "On behalf of the board of directors, we are excited to have an executive with such broad experience and impressive track record as our new interim CEO," Fannie Mae Chairman Egbert Perry said. "Hugh has a deep understanding of the housing and the financial services industries, and his experience on our board makes him an ideal choice to lead Fannie Mae as the interim CEO." Frater has been on the Fannie Mae board since 2016. From 2010 to April 2014, he served as CEO of Berkadia, later serving as chairman of the company from April 2014 to December 2015. Earlier in his career, Frater was an executive vice president at PNC Financial Services, where he led the real estate division and was a founding partner and managing director of BlackRock. He currently serves as non-executive chairman of the board of VEREIT and as a director of ABR Reinsurance Capital Holdings.